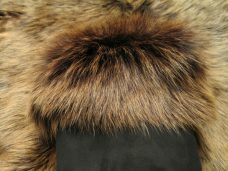 ITEM DESCRIPTION: Genuine Italian LambSkin Leather/Hide, LEOPARD Finish. 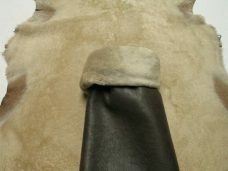 Both sides of this beautiful Italian lambskin is usable. 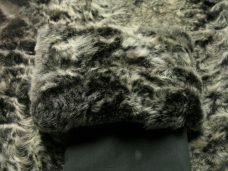 The backing is suede and the facing has a Leopard print design. 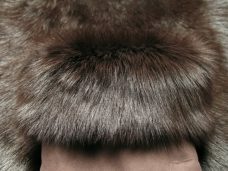 The natural hairs are about 1/4″ long and have a smooth luxurious touch. 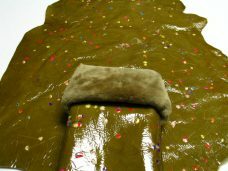 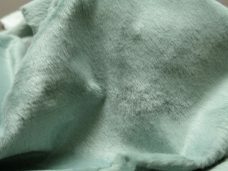 This lambskin provides great insulation and is very strong. 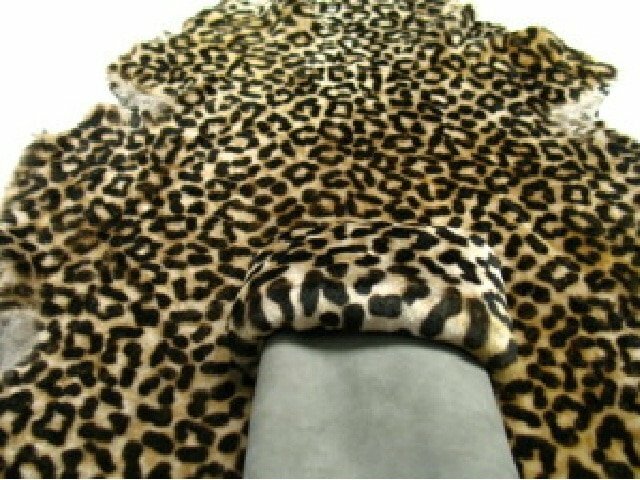 COLOR: Hairs are beige with black Leopard dots. 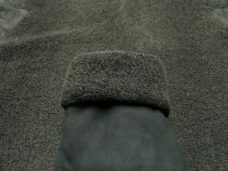 Backing is gray suede. 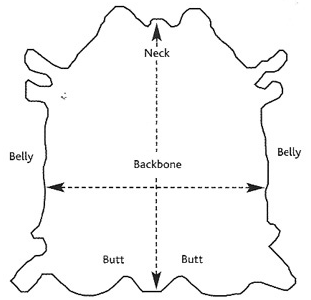 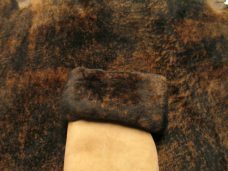 1 review for "Genuine Italian Lambskin Garment leather Hides/Skins Hair On: Leopard"